The Nielsen Bainbridge Group leadership team is proud of our company, our heritage, and culture. We believe that we have a responsibility to sound management, not only for the health of our company but the health of our industry as well. At the core of our belief in partnership—with retailers, suppliers and employees alike. We believe anything can be accomplished with strong trust in each other. We look forward to continued and new relationships and partnerships. 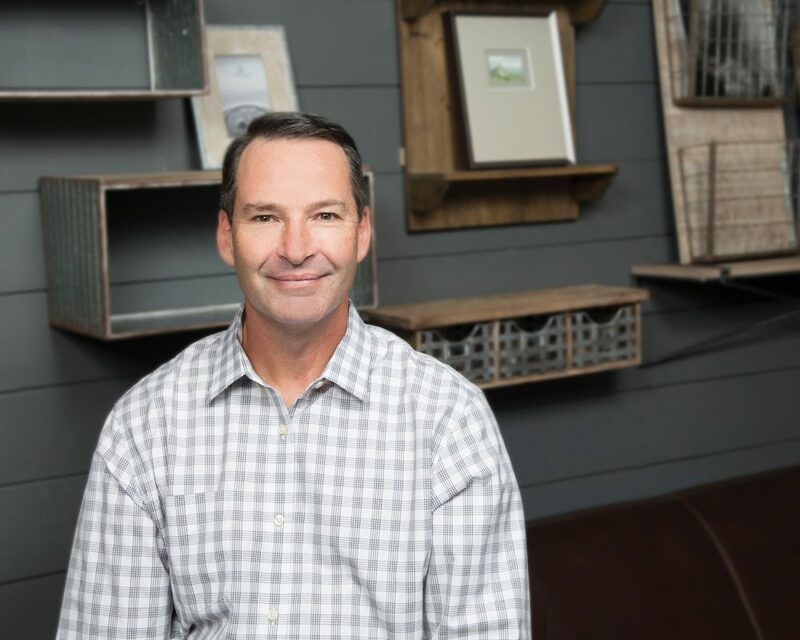 As CEO of the world’s largest framing company, Scott has over 30 years in sales, marketing and management with Intercraft/Burnes, Newell Rubbermaid, Pinnacle Frames & Accents and Nielsen Bainbridge. Scott calls on his years of industry experience to drive innovation, market firsts, industry growth and stabilization. 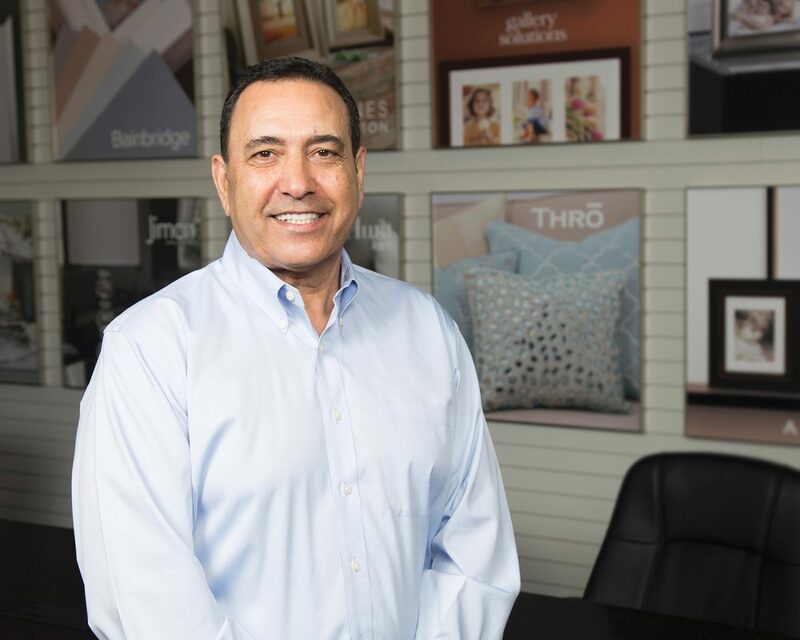 He’s led numerous industry mergers and acquisitions, building world-class organizations committed to the health and long-term success of the readymade and custom framing sectors. Gary has over 30 years of experience in the consumer goods industry with a wide range of companies, including Blockbuster (video and music), Kinko’s (now FedEx Office), Qualex (photofinishing), Fuqua Industries (various manufacturing and distribution companies), Premier Designs (jewelry) and Gary Riggs Interiors (home furnishings). Prior to joining the Nielsen Bainbridge Group, Gary performed consulting services for Tatum CFO Partners, CFO Suite, Experis, and MMC Group. He attended the University of Alabama, earning his CPA with Arthur Andersen & Co.
Randy directs all aspects of the Nielsen Bainbridge Group’s product development, global sourcing and marketing efforts. With over 20 years of industry experience, Randy’s background includes graphic design, product development, marketing, sourcing and merchandising. 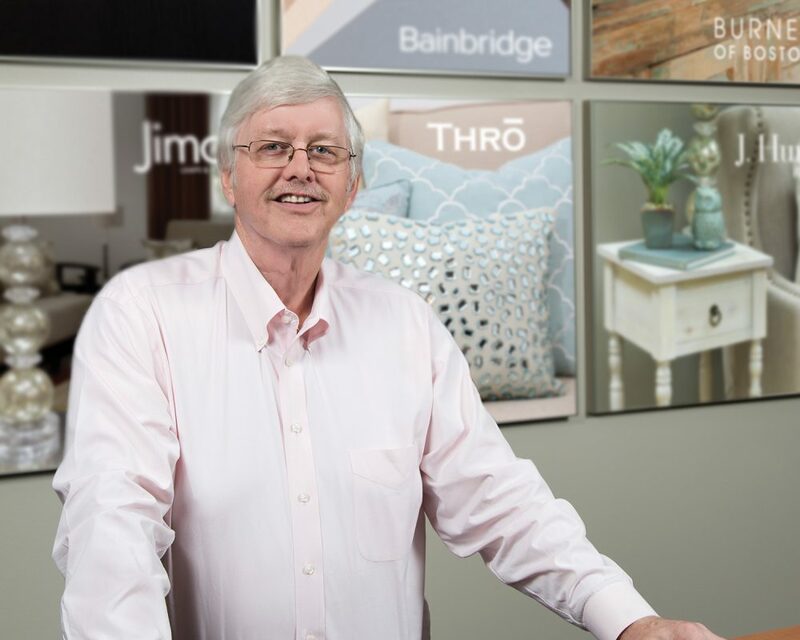 Randy has served in similar roles with Intercraft/Burnes (Newell Rubbermaid) and Pinnacle Frames & Accents. Randy specializes in building creative partnerships, collaborating with retail partners and suppliers alike. 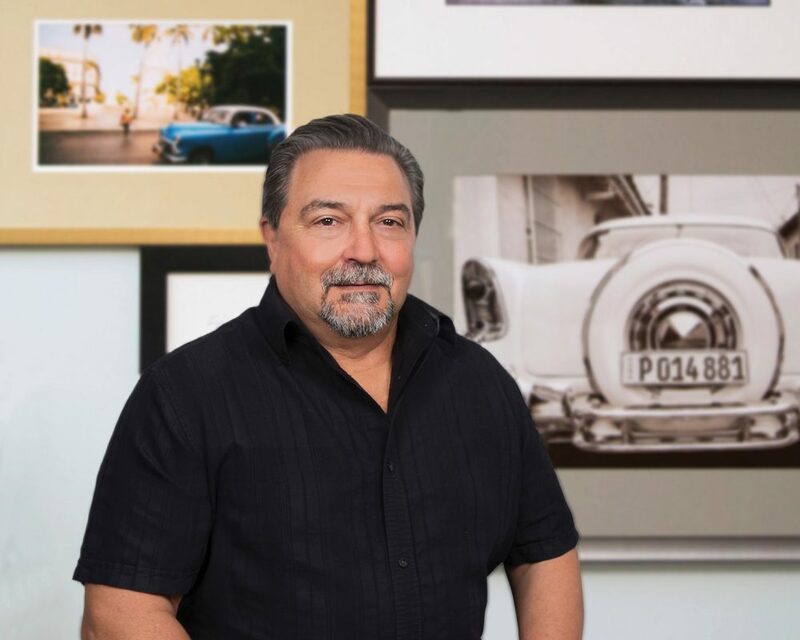 Mort leads strategic sales initiatives for Nielsen Bainbridge and manages readymade and custom framing sales for all major North American retail channels. He has over 20 years of leadership experience in consumer products sales and development. 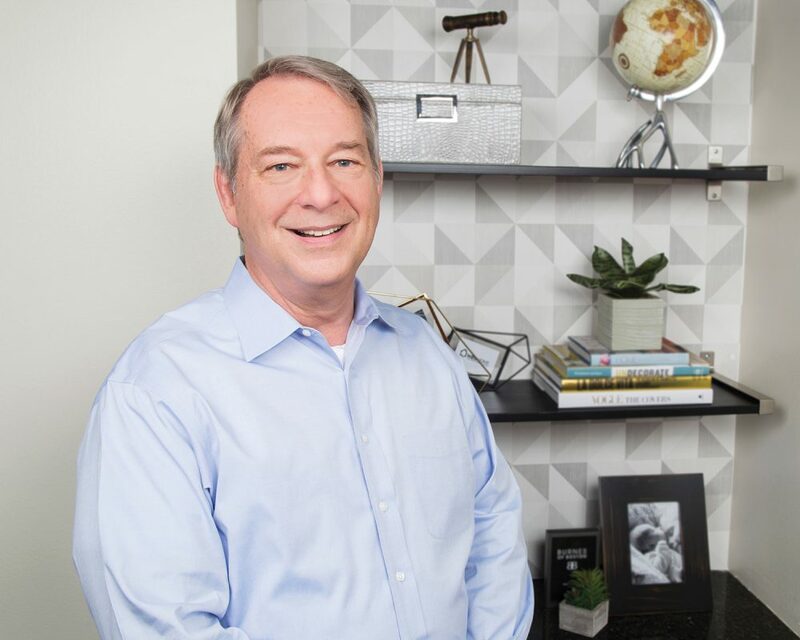 Prior to joining the Nielsen Bainbridge Group, Mort served as VP of sales, national sales manager and director of sales for Holson Burnes (Newell Rubbermaid) and Intercraft. Jay has been leading the Nielsen Bainbridge custom framing sales teams for over 25 years. He has extensive experience working with large retailers, distributors and independent framers. Prior to joining Nielsen Bainbridge, Jay held a wide variety of roles in graphics and architectural product sales, including illustration and mounting graphic boards, Pantone products, transfer lettering and technical pens. Jay holds a bachelor’s degree in marketing from the University of Massachusetts. 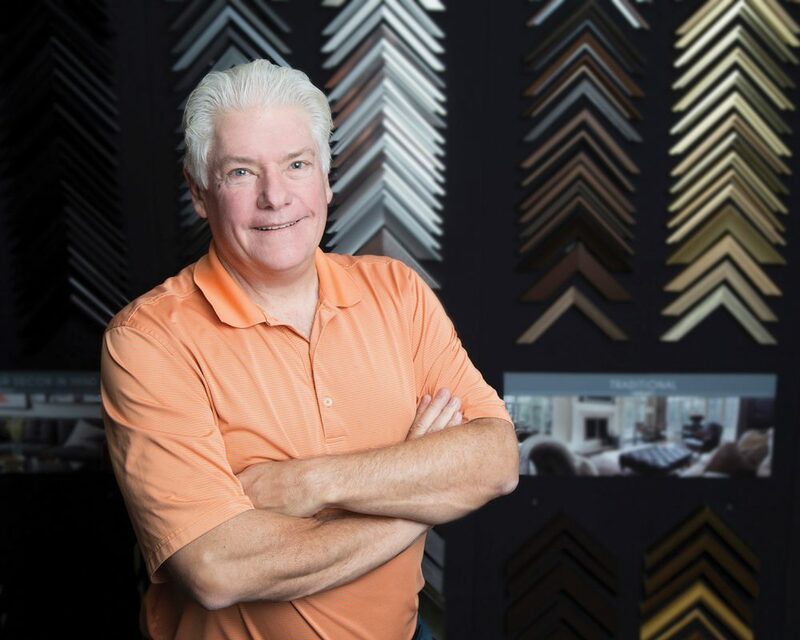 Lee oversees supply chain, distribution and purchasing activities for the Nielsen Bainbridge Group readymade and custom framing product lines. With over 20 years of experience in manufacturing and distribution, Lee has held a variety of management positions with Newell Rubbermaid at EZ Painter, Intercraft, Burnes of Boston and other privately held companies. 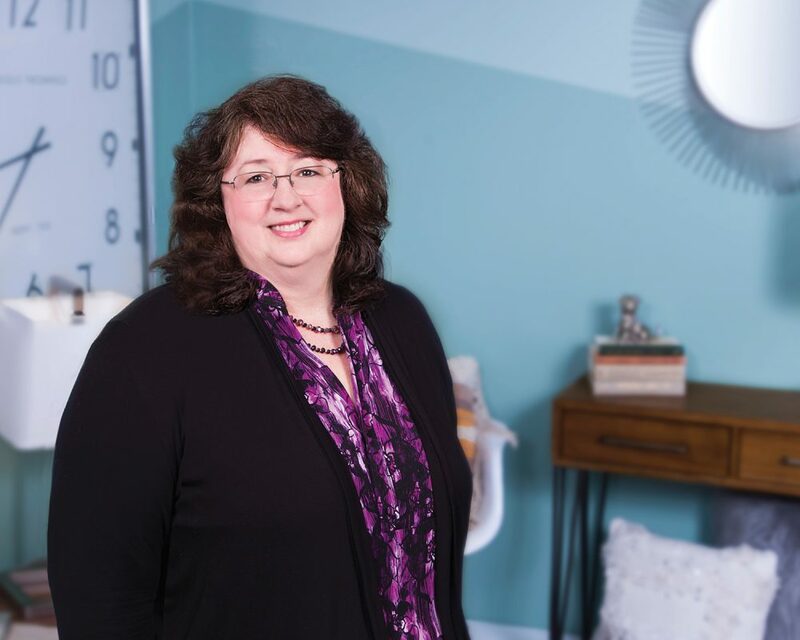 Heidi leads the Human Resources function with more than 25 years of experience in HR, Procurement, Accounting and a strong operational focus to support the company’s continued growth, innovation, and profitability. Heidi has held various senior HR leadership roles with global responsibility at Fortune 500 manufacturing and energy companies in the public, private and government sectors. Heidi holds PHR and HR Management certifications and earned a BA in Economics from the University of Texas.